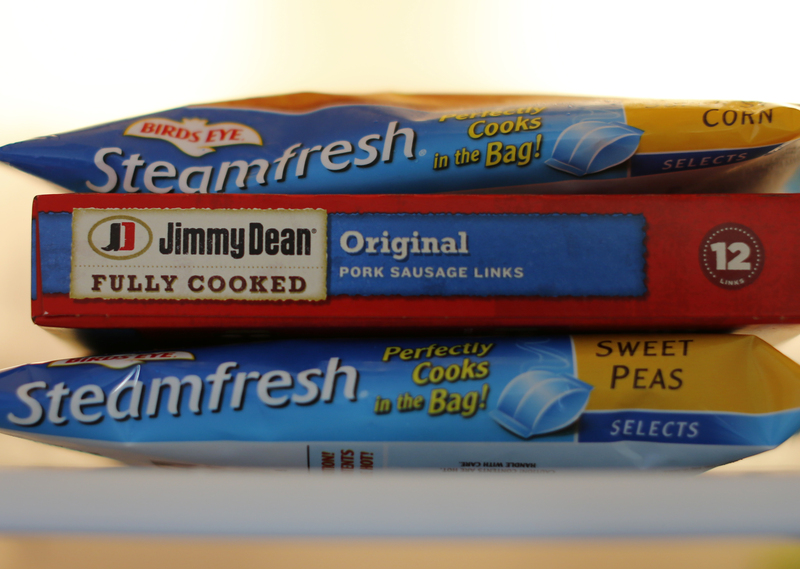 The U.S. poultry group is offering $6.4 bln for Hillshire Brands, two weeks after the sausage maker proposed to buy Pinnacle Foods. The earlier deal hasn’t satisfied investor palates. Intended or not, though, it did at least smoke out a strategically and financially superior bid. Poultry producer Pilgrim’s Pride on May 27 offered to buy packaged food company Hillshire Brands for $6.4 billion, including debt. Pilgrim’s said it would pay $45 a share in cash for Hillshire. Shares of Hillshire, which on May 12 agreed to acquire Pinnacle Foods for $6.6. billion, increased 22 percent in early New York trading. Pilgrim’s stock was up more than 4 percent. Pilgrim’s said its offer is contingent on Hillshire abandoning the Pinnacle deal.